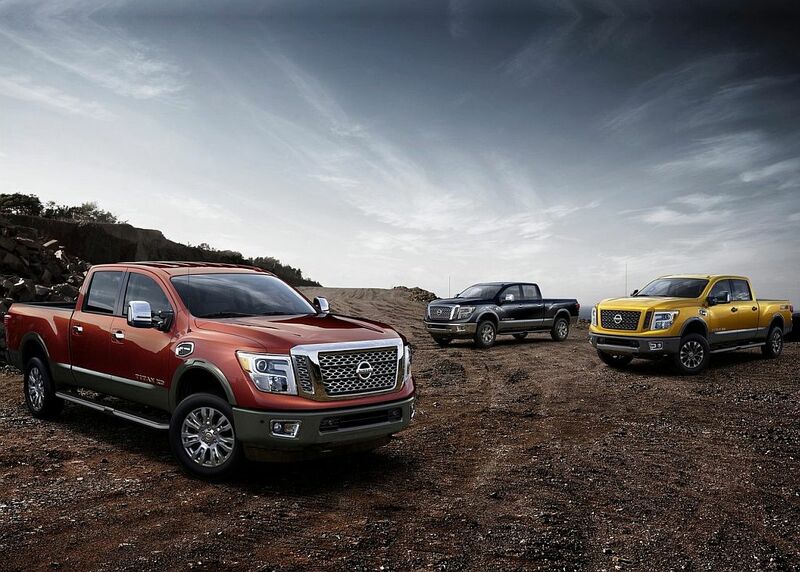 The current generation of the Titan is a 12 year old design which really does show, both in terms of engines and looks. 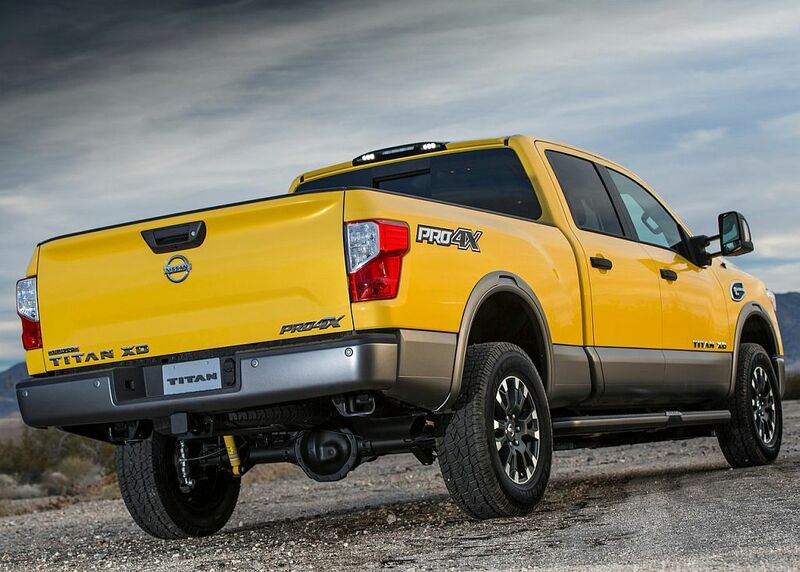 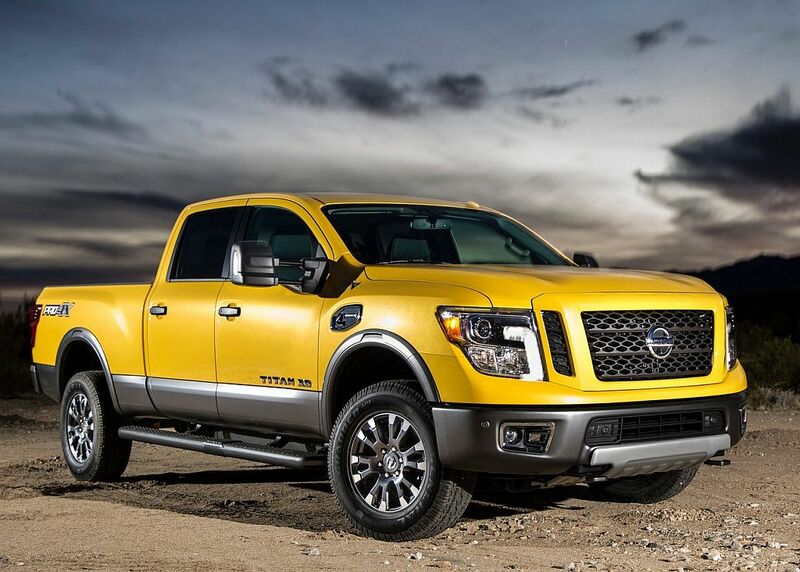 The new 2016 Nissan Titan pickup truck on the other hand is going to be a brand new truck with a new chassis which is both lighter and stronger as well as a new type of engine. 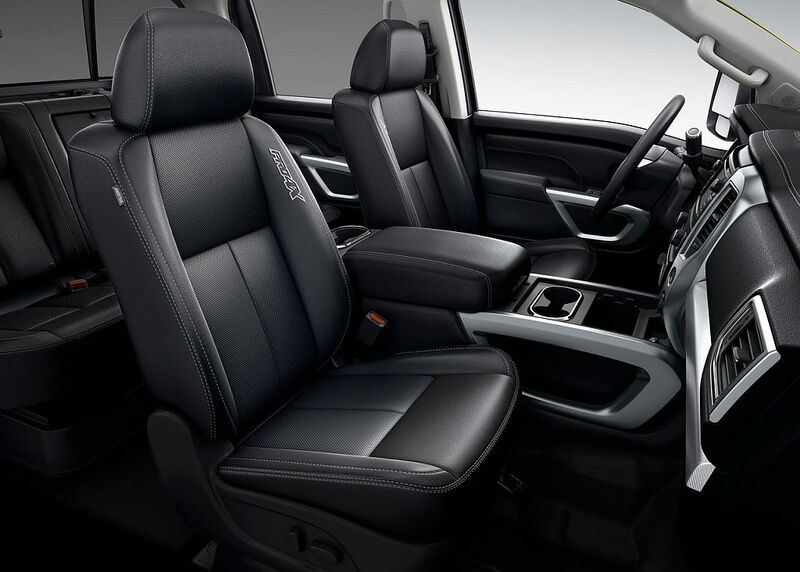 While there have been many rumors about it, the Detroit launch showed us the new design which does look good. 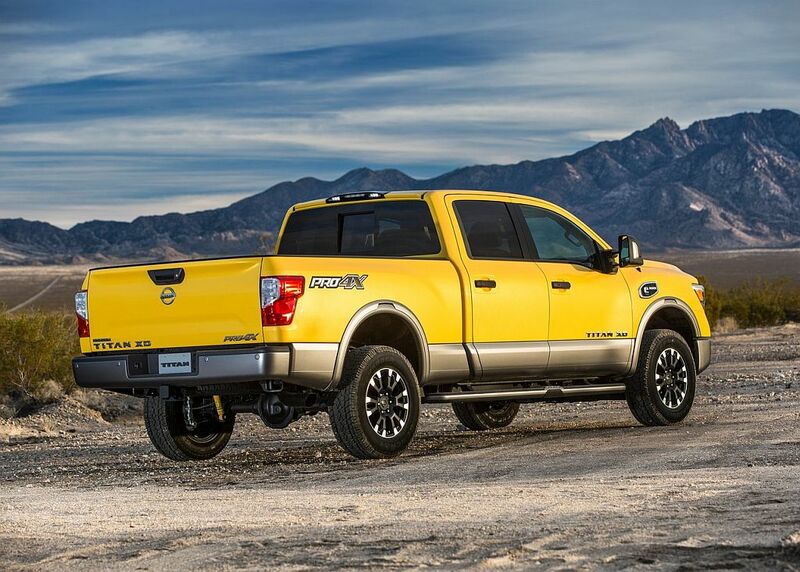 Unlike many other companies out there, Nissan went on a different path with their Nissan Titan 2016. 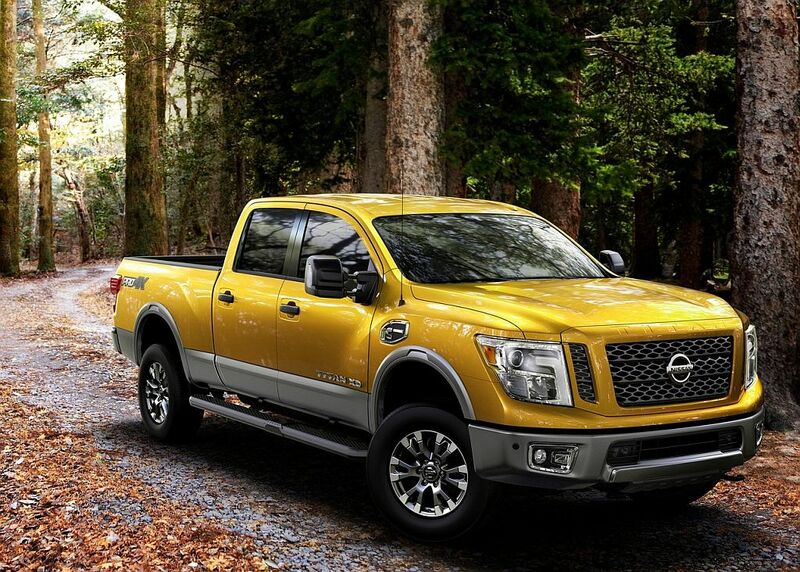 While all the others have petrol engines which are powerful but not that fuel efficient, Nissan is going to offer the first V8 diesel in the light truck market. 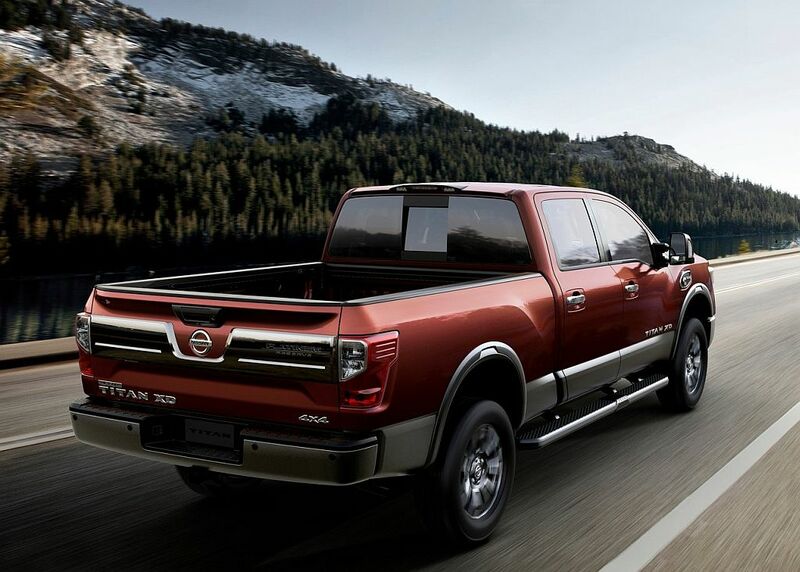 This is a great piece of information for all those people wanting a diesel in this class, which offers it with great towing capacity. 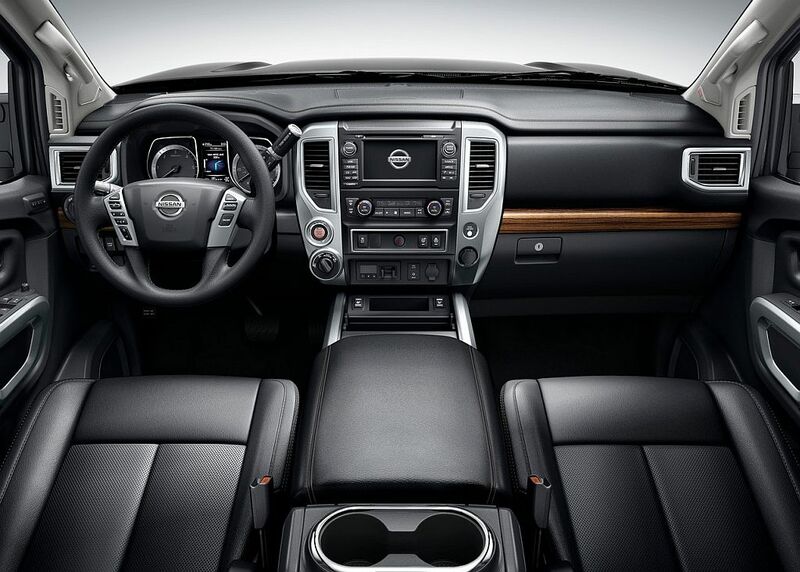 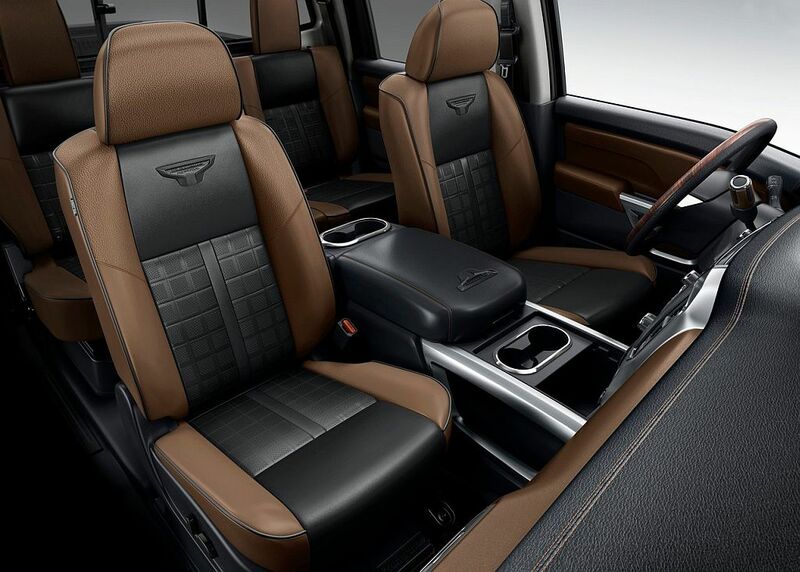 Both on the interior and exterior Nissan did an amazing job with the new pickup truck. 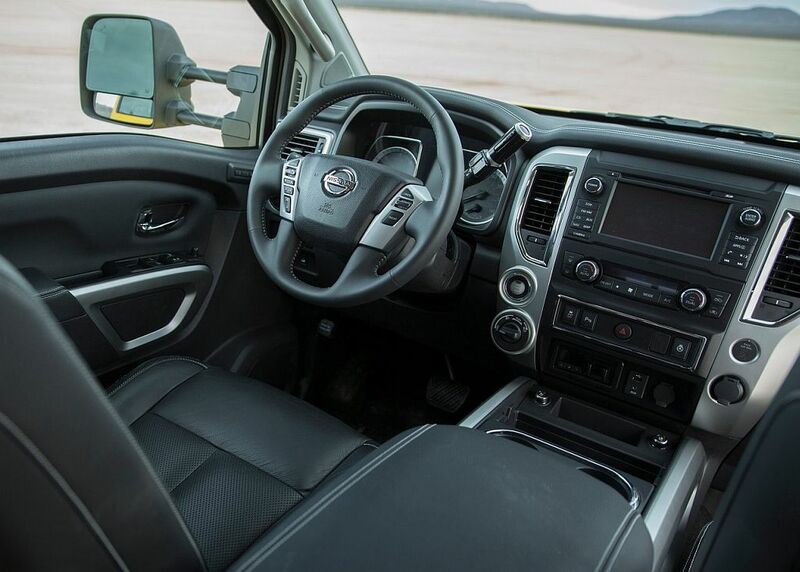 It is a bit bigger than before which also means a slightly longer bed as well as a bigger cabin. 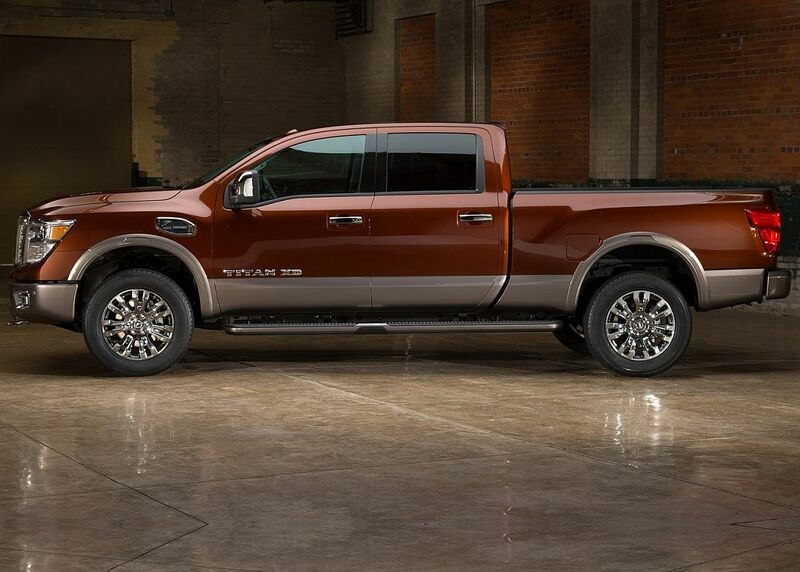 The front of it looks better with an imposing grille which does remind us of the F-150 in a good way and a pair of big headlights with stock xenon, which is really nice. 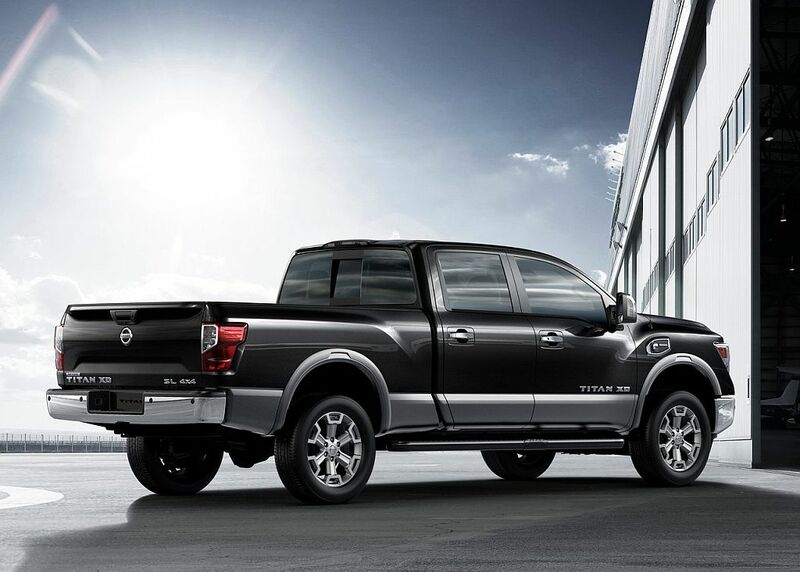 At the back the tailgate is motorized while the tail lights are LED only, no matter the model of choice. 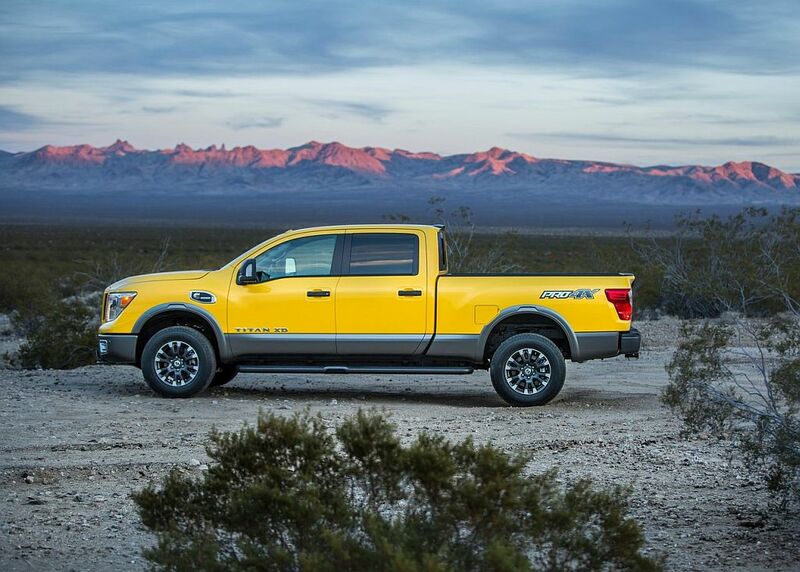 From the side the new Nissan Titan 2016 diesel does remind us of the old model but only slightly which is always good news. 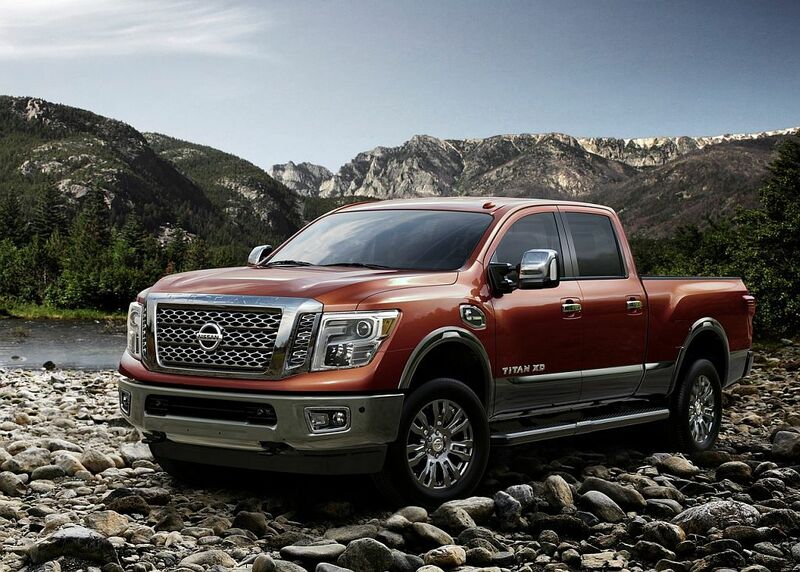 Under the hood of the new Nissan Titan 2016 there is going to be a single diesel engine available at launch. 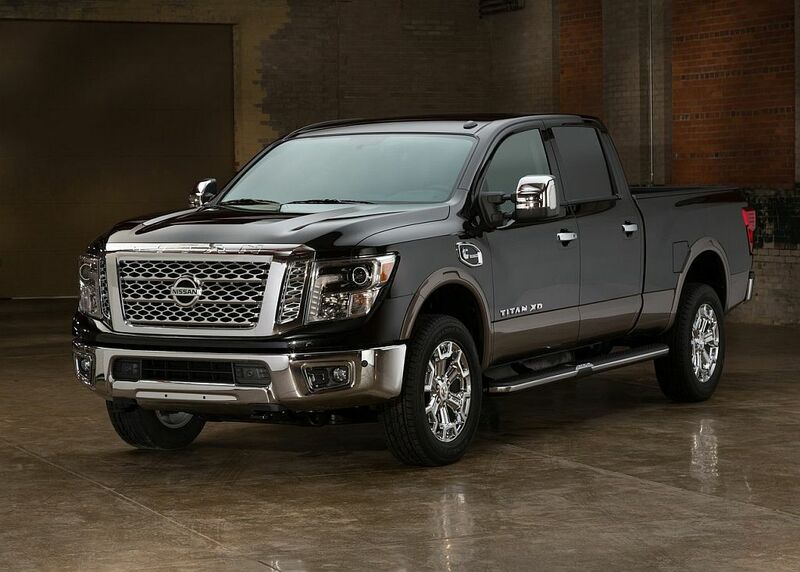 This will be a 5.0-liter American-built Cummins V8 Turbo Diesel which with the help of two turbochargers is going to make 300 horsepower and more than 550 lb-ft of torque. 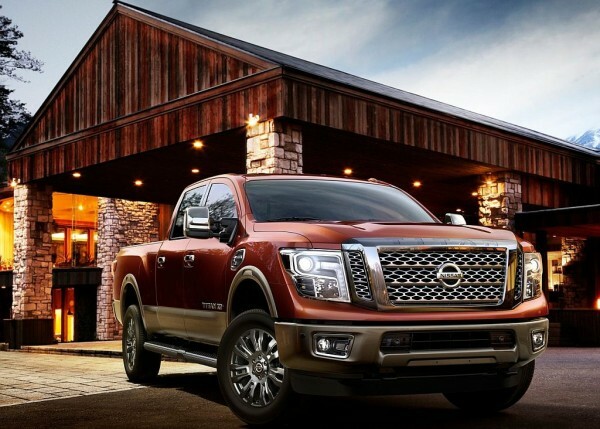 That means that 2016 Nissan Titan towing capacity is max. 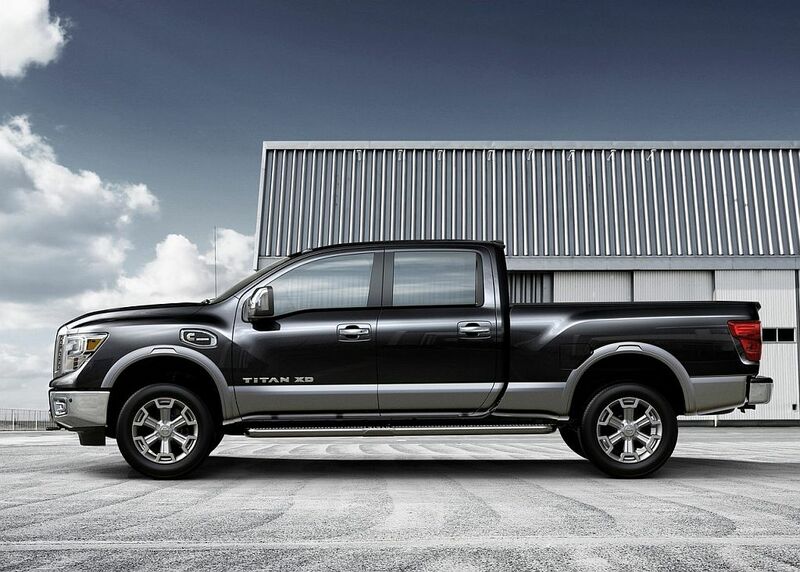 rated at 12,000 pounds when properly equipped, which puts it right at the top of its class. 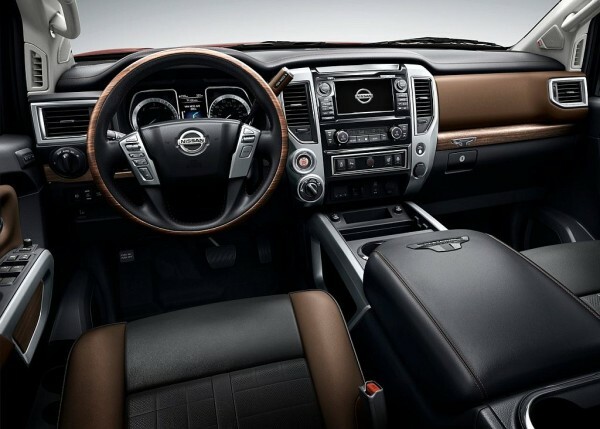 Unlike the previous model, the 5-speed automatic is going to be replaced with a heavy duty 6-speed automatic which will power either the rear wheels or all of them via three fully lockable differentials. 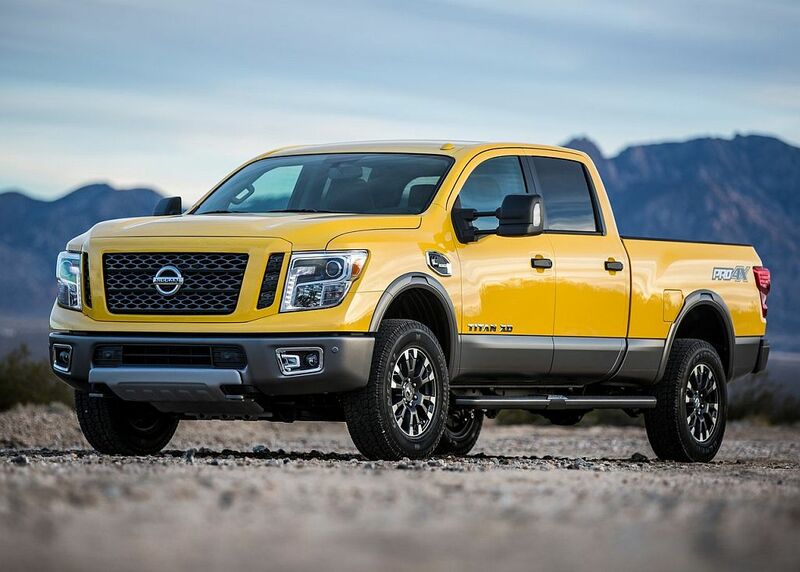 The petrol engine hasn’t been announced just yet but the most notable candidate would be a new type of turbocharged V6 or V8 unit which would provide around 450 horsepower and 450 lb-ft of torque while using less fuel than the current aspirated V8 engines. 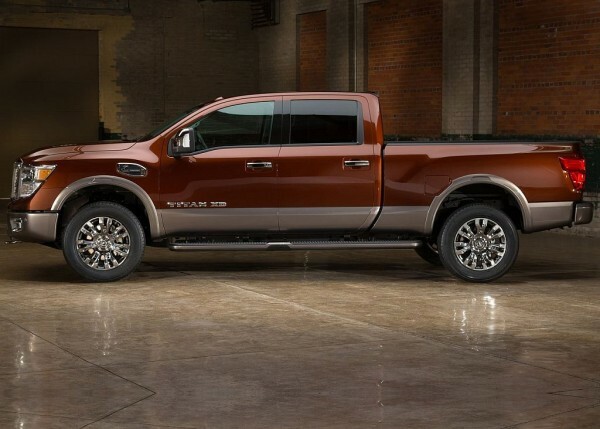 While the previous model was launched in 2003 and it cost $30,000 US dollars for a base pickup truck, the new Nissan Titan 2016 will cost even more than that, with an expected entry level price of nearly $35,000 for the diesel and around $30,000 for the petrol engine. 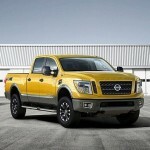 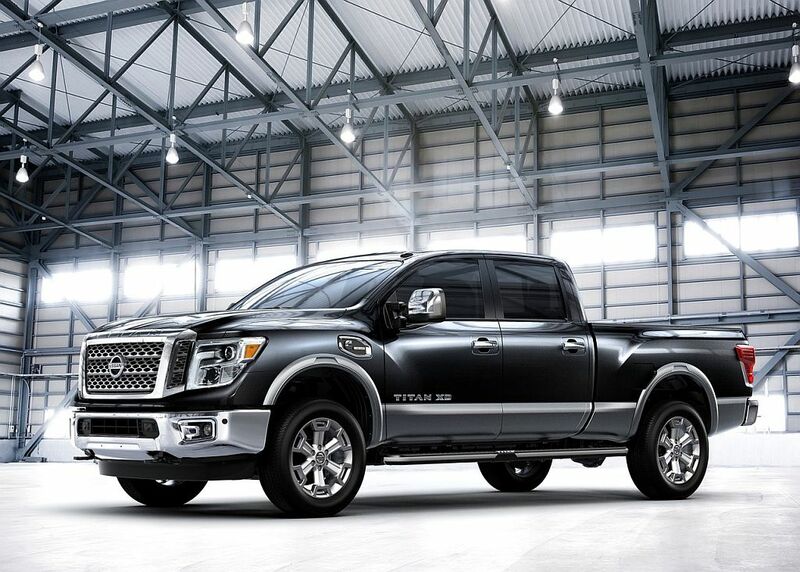 Take into account though that the latter will be launched at a 2016 Nissan Titan release date.